I hope you’ve had a wonderful end of year, a great break, and some festive fun with family and friends. Now it’s back to work with a bang. While your customers are probably making (and breaking) new year resolutions, for anyone in sales, this is target-setting season. Setting targets isn’t always easy with some systems. And measuring them can be a whole other challenge. MI-DAS (Management Information Dashboard) is the flexible, easy to use, one-stop system for setting targets, directly on the user-friendly dashboard, or by importing your preferred spreadsheets. 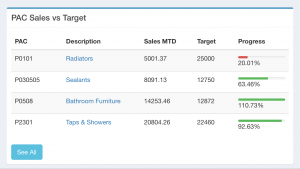 The simple, visual formats make setting layered goals crystal clear, from Branch and Sales Rep down through 4 levels of product group. Timed goals or trading period comparisons can then be added by Year and Month, and extrapolated to Daily level. And that’s it. You and your team can now see at a glance how they and your customers and products are performing – whenever and wherever, on laptop or mobile. 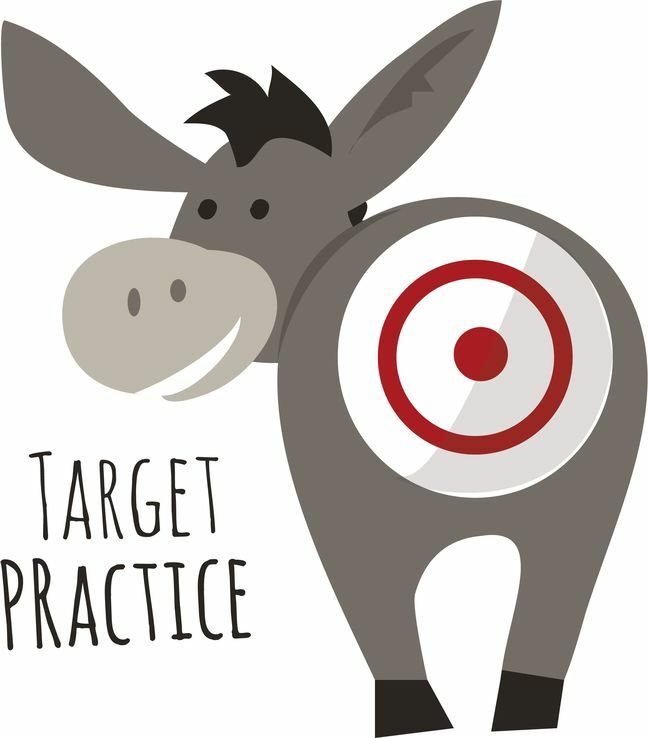 By seeing instantly how far off a target is, when they’ve exceeded it and when they’re in gravy, your Sales Team will be more motivated than ever. One of the most common resolutions made by people in business, is to simplify life and make the best use of their time. With MI-DAS, the industry’s easiest to use K8-connected dashboard, this is one resolution that can be kept! | Tags: kerridge, kerridge consultancy, Kieran Kelly Consultancy Services Ltd.